renaissance in the past 20 years. The Greater Beloit Chamber of Commerce is a not-for-profit organization comprised of a diverse membership of area businesses, industries, organizations and professionals who pool their talents and resources to improve the economic, civic, and cultural climate of the Greater Beloit Community. 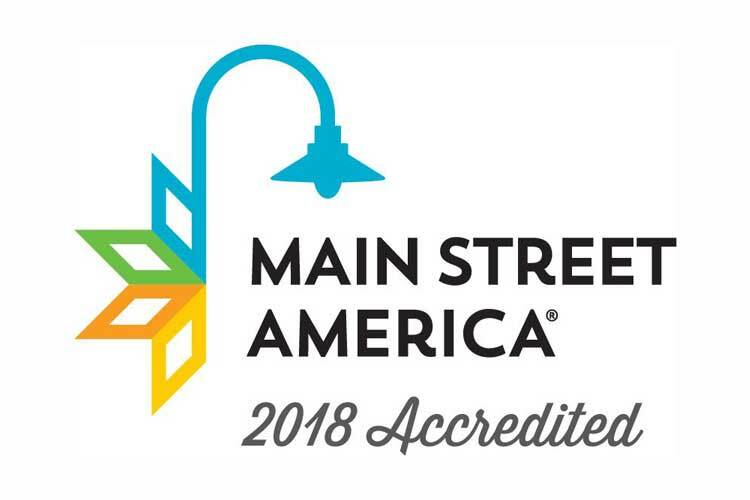 This powerful alliance of non-profit organizations will focus on competitive and prosperous growth throughout the region including Beloit, South Beloit, Illinois, Town of Beloit, and Town of Turtle. Beloit is an alloy of strength, beauty, and diversity all melded together into a community that works. The backgrounds and attitudes of the citizens of Beloit come together to forge a beauty unlike any other place. Enriched by the past, and fueled by the city’s cultural diversity, Beloit forges ahead to craft something new and beautiful. 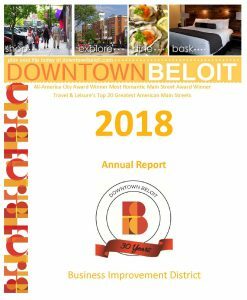 We invite you to become part of Beloit, you’ll fit right in. The staff at Visit Beloit enjoy and appreciate our community. We know that the greater Beloit region is full of great places for people to live, laugh, work and play. So, we’ve asked ten people to help us share the stories of our community from their perspective.